The Whirlpool Aero Car has been soaring the Niagara Gorge since 1916. 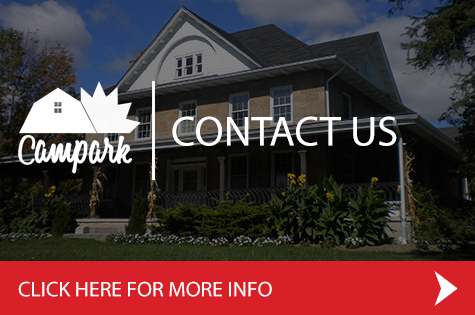 The antique cable car is suspended from six sturdy cables and offers spectacular views of the swirling Niagara Whirlpool and the Class 6 whitewater rapids of the Niagara River. 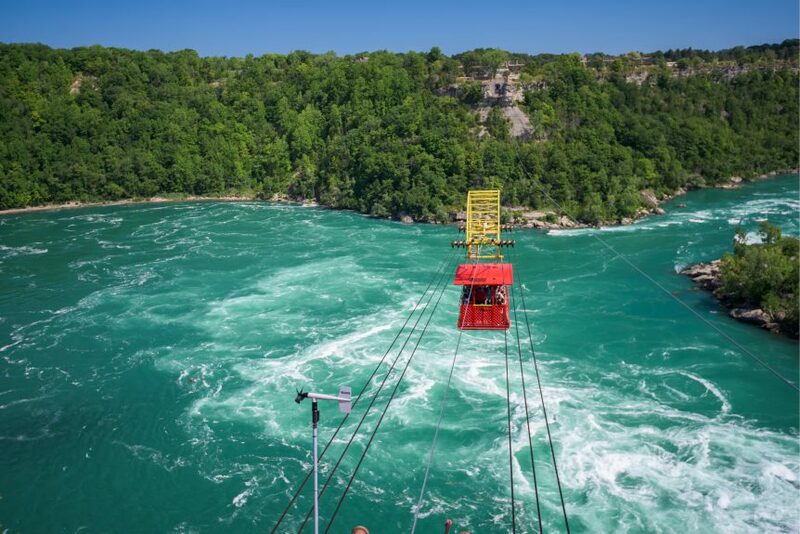 Although the Whirlpool Aero Car travels between two points on the Canadian shore, riders of this historic cable car actually cross the international border line between Canada and the United States a total of four times each trip due to the way the river elbows.